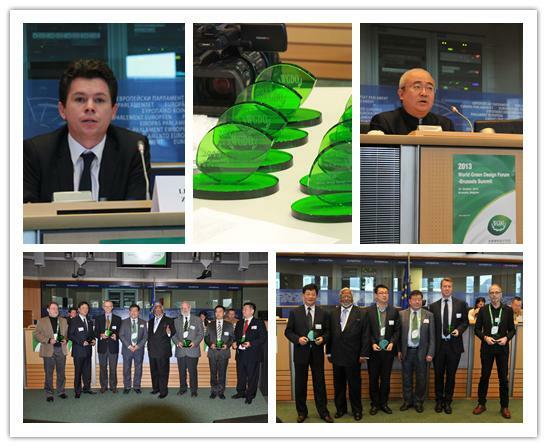 The 2013 World Green Design Forum Brussels Summit has come to a close on October 18th in the European Parliament. Thank you for your support. 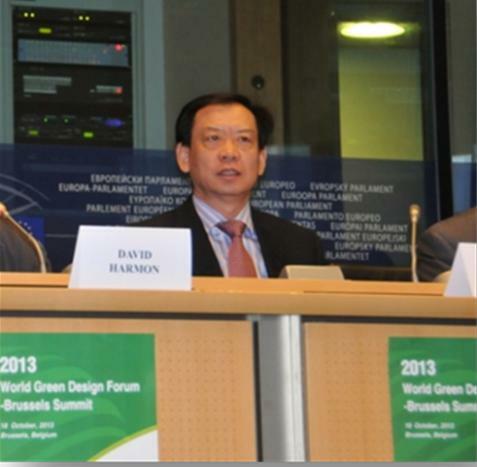 The theme of Brussels summit is “green design boosts global sustainable development”. 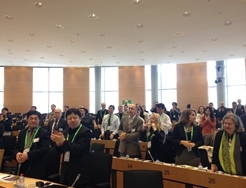 More than 200 participants from all around the world showed up in the European Parliament in the summit, and shared and communicated about the idea of green design development, and influence of the future green economy at the opening, the main forum, the sub-forums and the banquet. 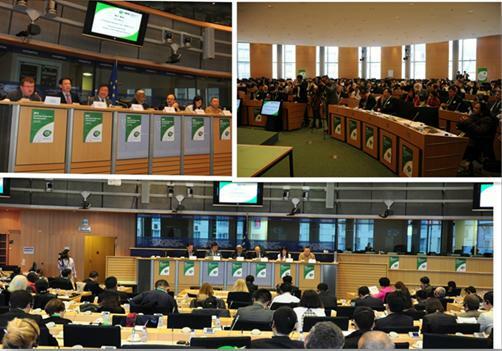 This high-level event with world-class participants and speakers has attracted global attention. 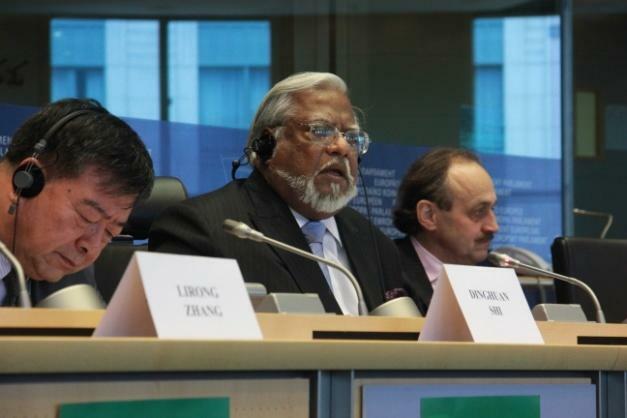 The Brussels summit provided an innovative view on green development issues for Chinese and European enterprises, governments and research institutions. It will motive the cooperation between Chinese and Europeans on the green development issues and global climate changes, and it will promote the sustainable development. Chinese government representatives were mainly from Beijing, Shanghai, Jiangsu Province, Hunan Province, Liaoning Province, Shenzhen, Guizhou Province, Guangdong Province, Guangxi Province, Shaanxi Province, Zhejiang Province, Taiwan, and Hong Kong, altogether 13 provinces and autonomous regions. 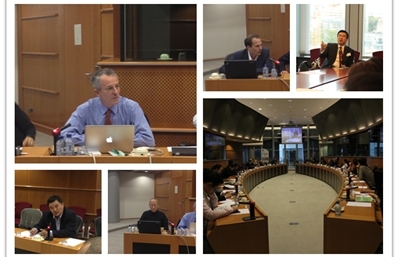 European representatives and institutions were mainly from: the European Parliament, the European Commission, Mission of the People’s Republic of China to the European Union, Embassy of China in France, Mission of Mexico to the European Union, Embassy of Indonesia, Embassy of Cambodia, Embassy of Slovenia, France, United Kingdom, Germany, Finland, Belgium, Italy, Netherland and Romania, etc. This summit was highly valued by the European Commission and three committees and representatives specialized in environment, energy and technology innovation came to the summit, and provided great support to the World Green Design Forum. The hosts of the opening and the main forum are Chinese famous lighting designer ZHENG Jianwei, and the Asian program director of Friends of Europe, a famous European think tank. Nirj DEVA and SHI Dinghuan, chairmen of World Green Design Forum, in their speech in the opening, thanked the participants, who present in the forum and support green design, increased the international influence of the World Green Design Forum. We work to promote the sustainable development of the key industrial chain by dedicating to the idea of green design, and innovative motivation, and by methods like design, invest, financing, construction of green design park, etc. 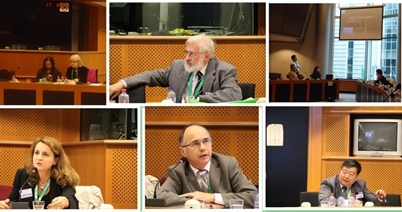 On the background of the urgent demand on ecological civilization construction from economy, society and environment, the Brussels summit promoted the cooperation and communication in green design ideas and green technologies, materials and equipments. With the high speed development between Chinese and European, the cooperation of green design development will be more deepen. 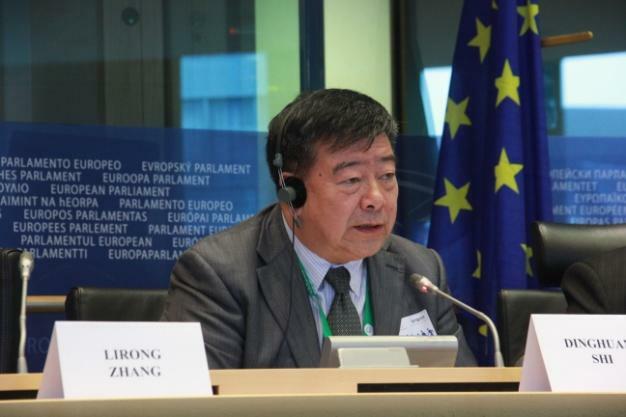 Mission of the People’s Republic of China to the European Union Charge d'affaires ZHANG Lirong attended the opening ceremony and delivered a speech. He said that the discussion about green design and green development represents that Chinese and Europeans are reinforce the communication and cooperation about green design. 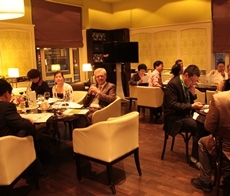 He emphasized that the future of the cooperation of green design between Chinese and Europeans are very bright. 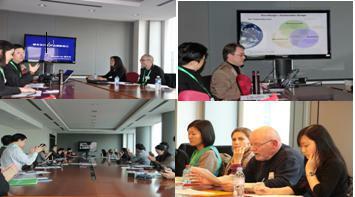 Three committees and representatives specialized in environment, energy and technology innovation also delivered speech. They expressed their strong hope on green development cooperation at the time of the comprehensive strategic partnership between China and Europe has been set up for 10 years. They also wish in the future both sides could find more opportunities on green development and boost the global sustainable development. 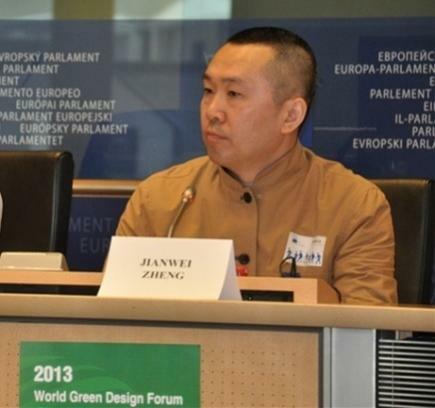 At the opening ceremony, the co-chairman of the World Green Design Forum from China and Europe announced together that World Green Design Organization was founded. 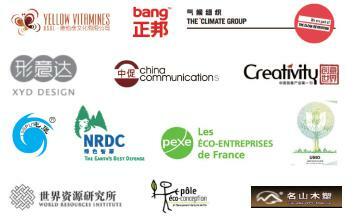 World Green Design Organization, WGDO, a non-profit international organization, was registered in Belgium in 2013, aims to promote global green design development. Green Design International Contribution Award was founded by Green Design International Forum to award individuals and institutions that aim on green development and have made outstanding contributions to it. This year’s Green Design International Contribution Award has selected 100 nominators and institutions that has contributed most to green design from 2012 to 2013, and finally awarded to 20 individuals and 20 institutions. At the main forum, Dr. Ye Zhen, international expert of UNIDO, Roland Strauss, director of Knowledge 4 Innovation, and Zheng Jianwei, director of Lighting Design Studio of Beijing Institute of Architectural Design, talked about their understanding and anticipation of green design. Liliana PASECINIC, director of Joint Research Centre of European Commission, Jean-Claude Thivolle from European Commission’s Directorate-General for Research and Innovation, Nathalie Hemeleers from European Commission’s Directorate-General for Energy attended the main forum. Altogether 22 speakers from home and abroad gave splendid presentations at the four parallel sub-forums. The main themes of sub-forums were sustainable city and architecture, green products, new energy and investment, and international education on sustainability. At the” sustainable city and architecture” sub-forum, speakers brought up a wide range of workshops including “sustainable senior housing real-estate”, “solutions to eco-city”, “experience of eco-cities and green buildings in China and France”, “examples of ecodesign and sustainable design” and so forth, which were heatedly discussed. At the “green products” sub-forum, speakers gave their insights into international assessment criteria of sustainable design, designing tools, and how to improve brand value through sustainable designing. At the “new energy and investment” sub-forum, speakers exchanged views and perspectives about European-Chinese cooperation of landscaping, intellectual property rights in two-way investment cooperation, and how could alternative energy work in low-carbon finance and green industry. These speakers came from a wide variety of sectors, including renewable energy companies, international banks, investment organizations and law firms. At the “International Sustainability Education” sub-forum, delegates were from students' associations as well as colleges and universities among other world-renowned educational institutions. They heatedly discussed sustainability education and guidance for kids and teenagers, which has pushed forward stronger European-Chinese cooperation in sustainability education field. The 2013WGDF Brussels Summit threw a business networking cocktail party for the first time. Governmental and enterprise delegates from Beijing, Yangzhou, Changsha, Shenzhen and those from Britain and France introduced themselves and presented their projects and direction of future cooperation . That is how China and Europe has moved forward with mutual understanding and effective cooperation. 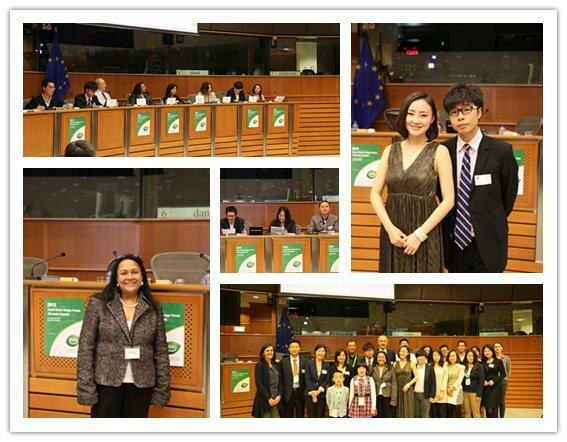 1, The success of 2013WGDF Brussels Summit has enhanced its global reputation, boosted mutual understanding of sustainable development between China and Europe, and helped to improve their development strategies to deal with global climate change and energy crisis and so forth. 2, The Summit has forged many cooperative intentions among governments and private enterprises, including Sino-French green design park, Sino-German architecture firm, Sino-Finnish Eco-city, and Sino-Belgian energy enterprise. Those efforts will help to turn ideas and plans into practice. 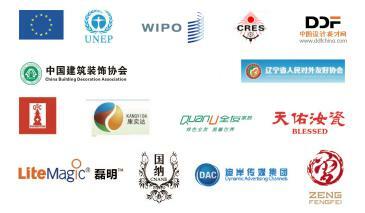 3, The Summit has overwhelmingly encouraged the green design industry. On the one hand, World Design Contribution Award has provided a stage that standed out industrial professionals and organizations which have been committed to sustainable materials, techniques and technologies. On the other hand, the Summit has guided and encouraged more industrial pioneers to explore sustainable design projects and development. 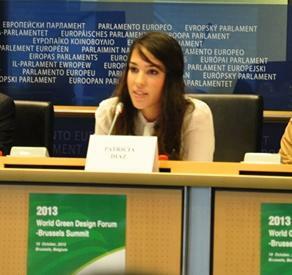 4, The 2013WGDF Brussels Summit has attracted a lot of young people to attend. We established “Youth Observer Mission” for young people to get to know industrial cutting-edge technologies and have face-to-face dialogues with world-class experts. That is how we have made a great contribution to building up a talent pool for China.